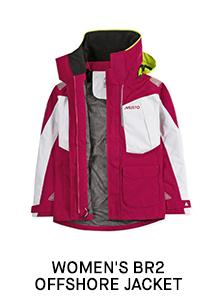 When the going gets tough, get tougher. 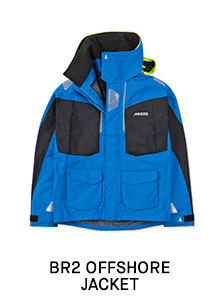 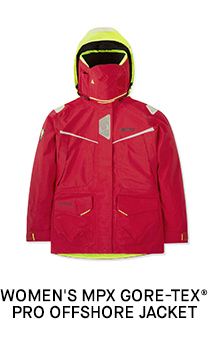 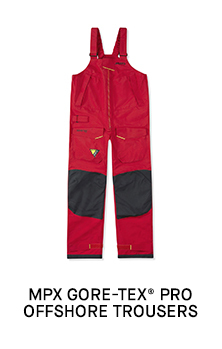 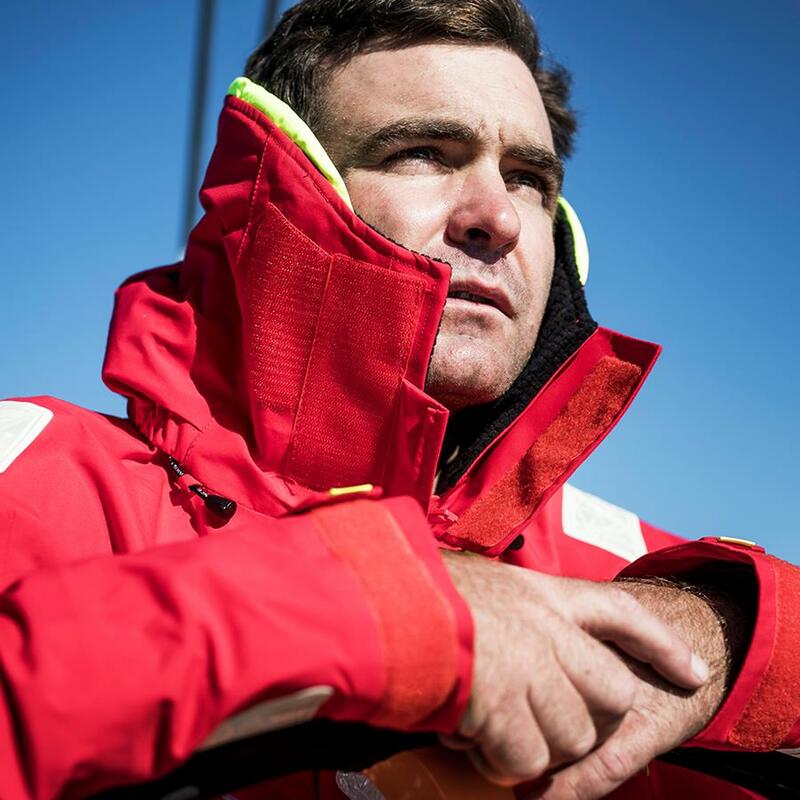 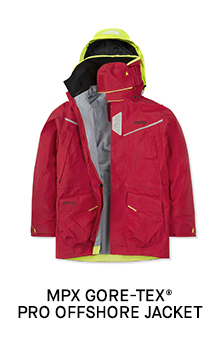 Musto's industry-surpassing BR2 and MPX collections have been designed to weather the storm. 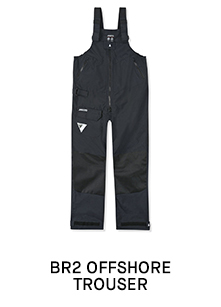 With the freedom of movement you need to ride out the choppiest of waters.